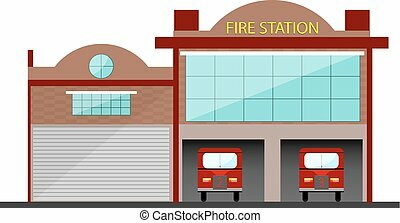 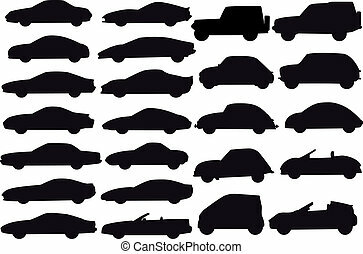 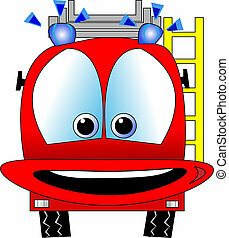 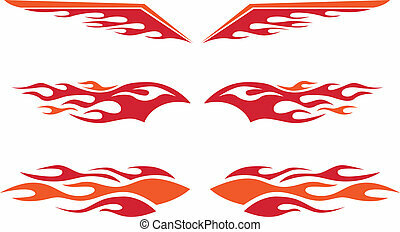 Fire cars, vector. 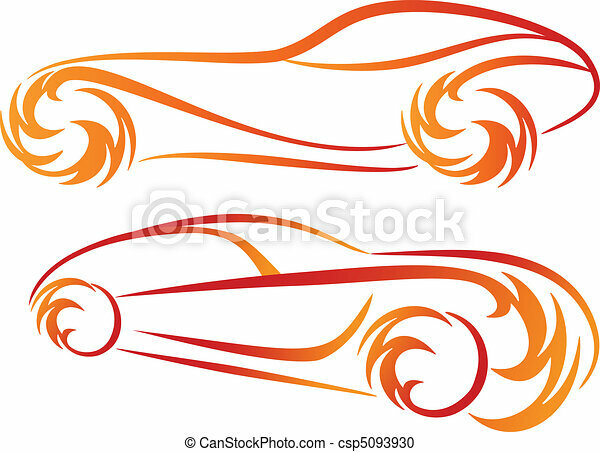 Sport car silhouettes with fire flames, vector sketch. 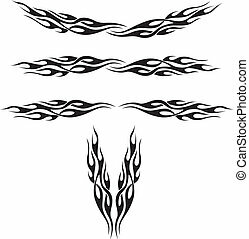 A great flame design for a classic hot rod or chopper. 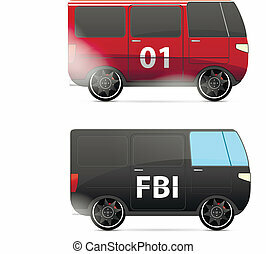 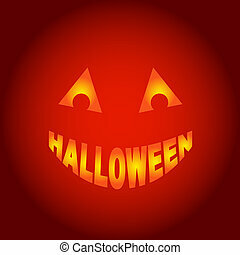 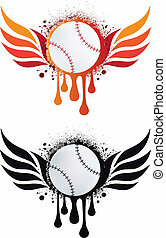 Download the EPS vector and your painter can use it to create a mask for your custom paint job. 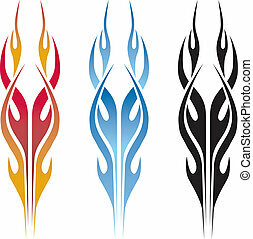 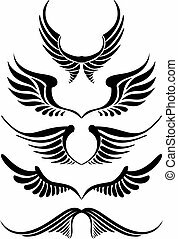 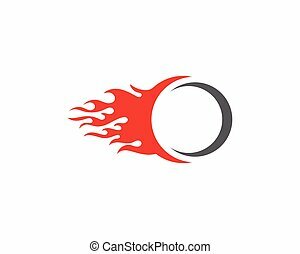 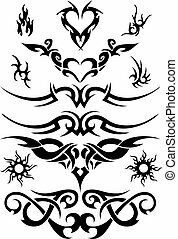 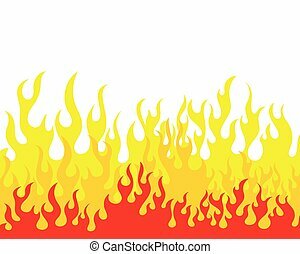 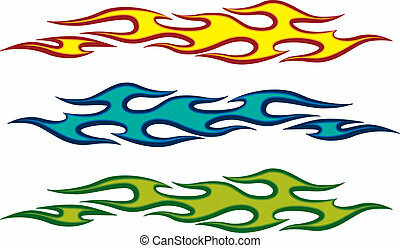 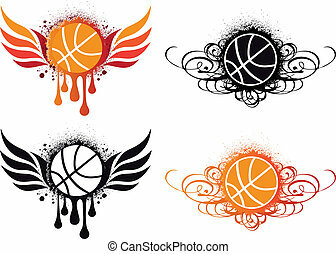 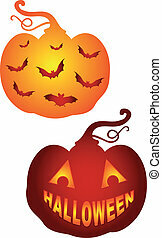 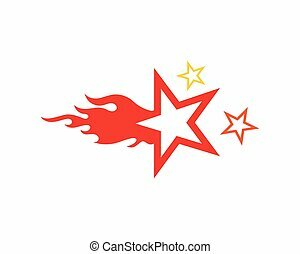 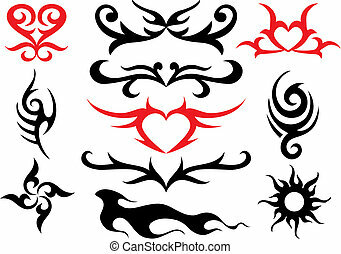 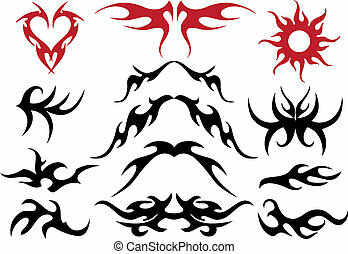 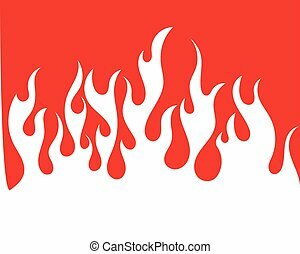 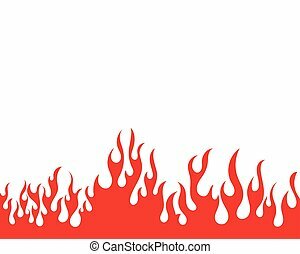 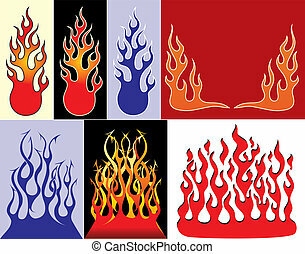 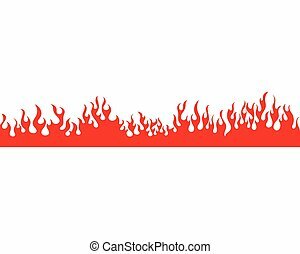 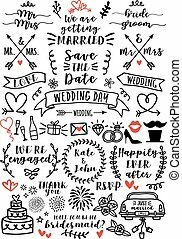 A grouping of flame designs perfect for tattoos or vehicle decoration.